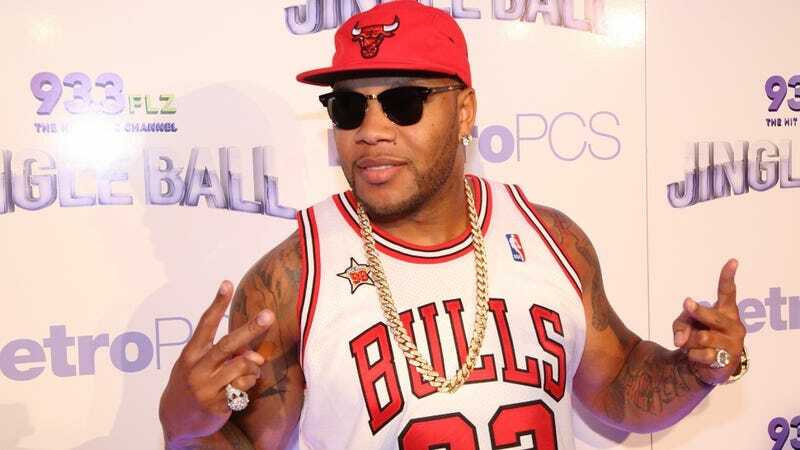 The Most Pirated Music Artists of 2013: Flo Rida? Pirating music: People love to do it, but what are they snagging? Data company Musicmetric rounded up a list of the most pirated artists of the year and it might surprise you. Many of the artists at the top of the list—Bruno Mars and Daft Punk, for example—are predictable because of their high-profile releases. But, uh, Flo Rida somehow hit #5, even though he didn't put out a record in 2013, and I can't even remember the last time I cared about the dude. For those of you wondering, Musicmetric measures approximately 90 percent of BitTorrent traffic. Flo Rida! Who'd a thunk it. I wish there were some magical takeaway. Maybe it's just confused people looking for the state?